For your business, your home and you. We provide a new level of protection for our customers. We use innovative technologies to give a level of response that prevents crimes from happening in the first place. Click below on our range of services to learn how. 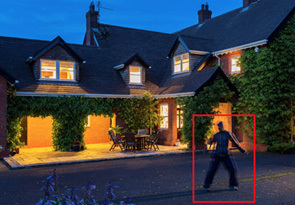 A Preventative Security Solution that uses CCTV to PREVENT break-ins by detecting & intervening OUTSIDE. If you already have record-only CCTV cameras, we can quickly convert them into a RE:SURE Intelligent CCTV system. 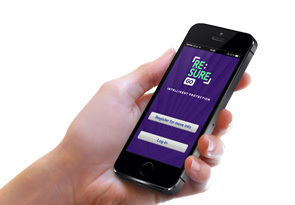 Your upgraded system will be connected to the RE:SURE Control Centre and can detect unauthorised people as soon as they step foot onto your property. This conversion can be done in less than a day. 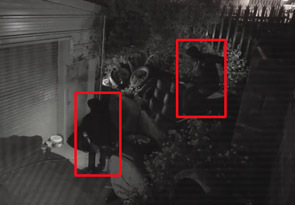 The moment an intruder breaks your perimeter, we will intervene, issuing live audio challenges, ensuring they vacate the premises before any damage is done. Our remote CCTV monitoring service also puts in place a response, contacting you, professional keyholders and the Police Services. We believe that the service we provide should not only secure your premises, but also your piece of mind. You will be able to rest easy, knowing that RE:SURE is looking after your family, your business and your home. We can investigate the safety of property at any time via live video footage. RE:SURE advocates the importance of reliable, pragmatic security for everyone, delivering the very best remote CCTV monitoring service to protect what is most important to you. We constantly make strides to benefit our clients through innovation, staff training and advancements in technology. Our 24/7 CCTV monitoring services will keep you safe whilst saving you a fortune.